Even a Bradley smoker can get all dressed up to stay at home. 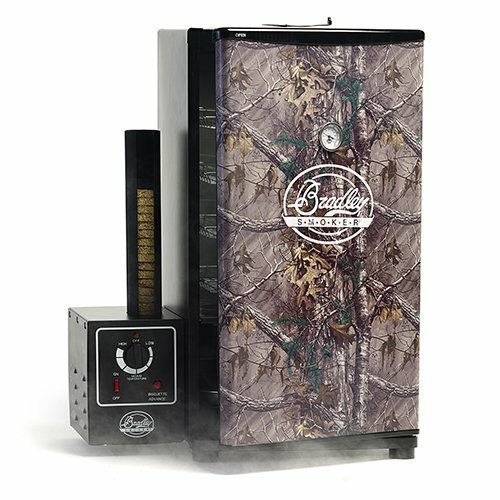 This Bradley Smokers have been spruced up for just that, thanks to real tree extra camouflage wrapped in the famous pattern perfect for fall, winter and early spring hunting, this Bradley smoker is perfect for your backyard, or cabin. With Bradley’s easy-to-use jerky Racks, and sausage hooks included the real tree smoker is the perfect sidekick to end off any hunting trip. 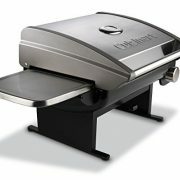 Features: – fully automatic smoke — no need to babysit your smoker, refilling it with chips constantly. Simply load it with Bradley flavor baguettes and smoke for up to nine hours. 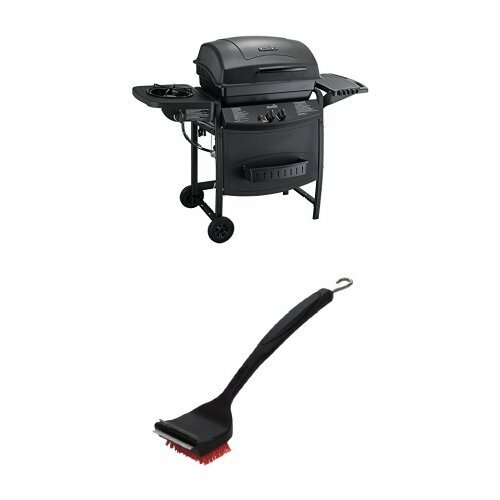 – practical design — stainless-steel interior and a magnetic door seal for easy clean-up, and to keep the smoke where it’s supposed to be. – fully insulated — insulation in the entire cabinet and door keeps heat in, but also lets you use your smoker wherever you like without the risk of heat damage to surrounding surfaces. 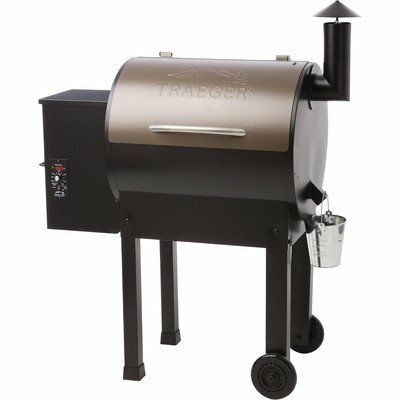 – versatile cooking — Bradley Smokers have two heat elements: one for the Oven heat and one solely to create smoke. Cook with or without smoke, or smoke with or without heat. Your smoker can even become a cold smoker, an Oven or a dehydrator. 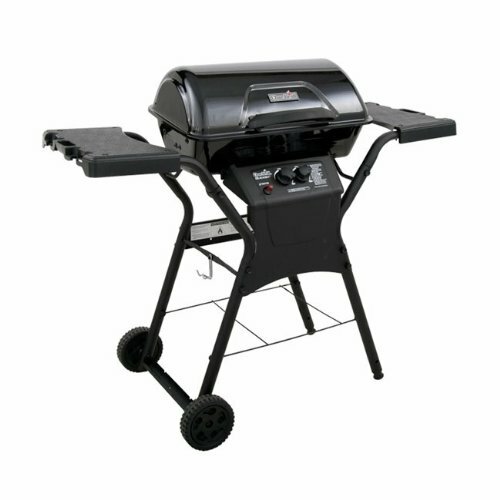 – easy to use — turn it on, load it with wood and set the temperature. 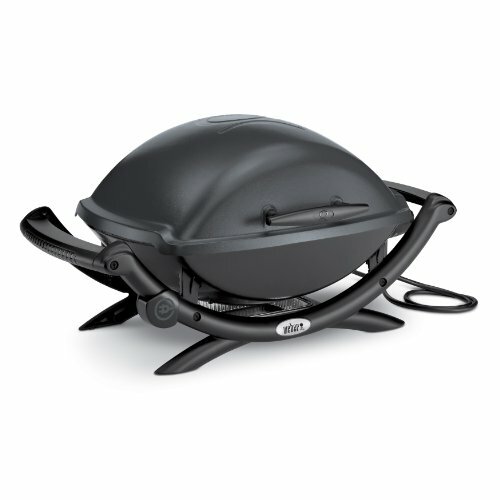 – ideal for jerky or sausages — comes with four or non-stick jerky Racks and four sausage hooks.